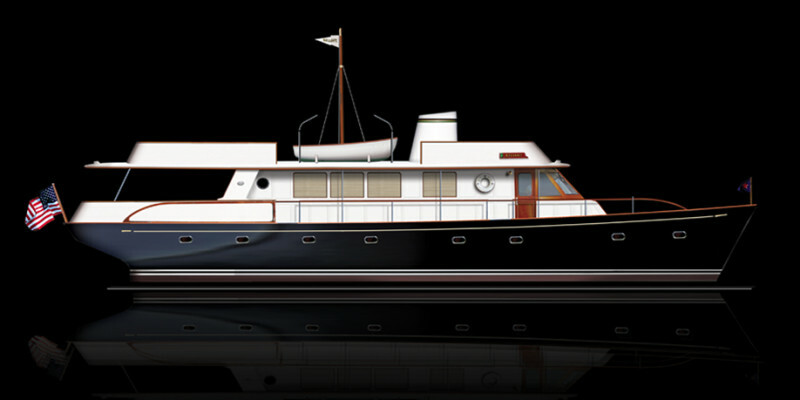 Reliant Yacht’s Classic Series are a unique blend of American Yachting’s treasured past and today’s technology. 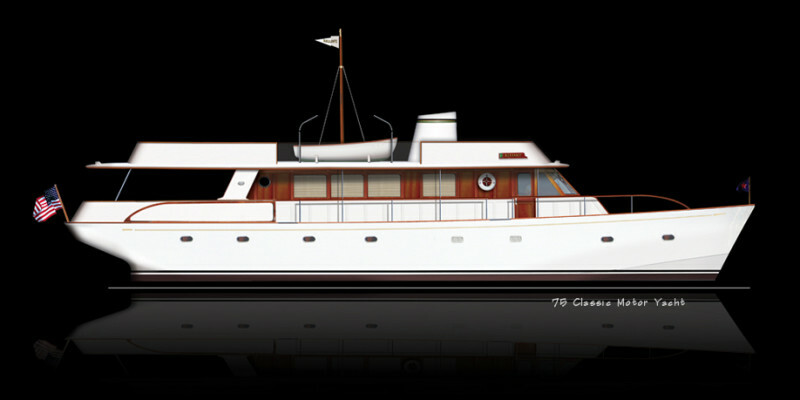 Exquisitely crafted, Reliant Yacht’s Classic Series Yachts are both timeless and elegant. 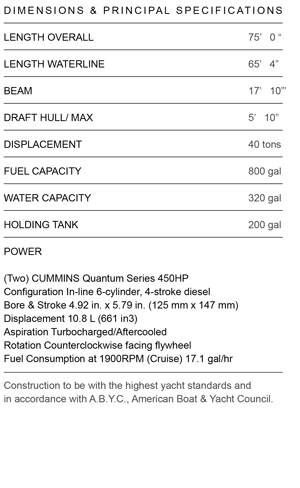 These refined translations of yesterday’s most refined yachts are brought to life using today’s advances in materials, modern construction methods and design advances to provide fuel efficient, stable and exceptionally quiet hull forms, spacious interiors, and leisurely shaded lounging decks. 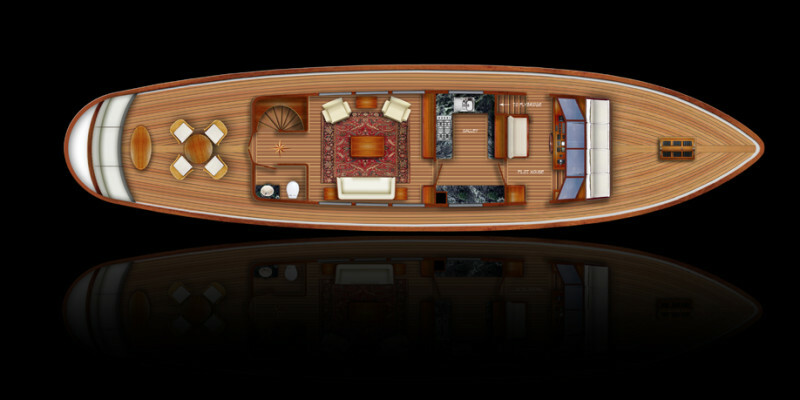 Today’s Classic Reliant yacht maintains the best features of the refined yachts of prior generations. In addition, extensive pilothouse navigation and engine control stations are perfectly integrated into finely crafted cabinetry. 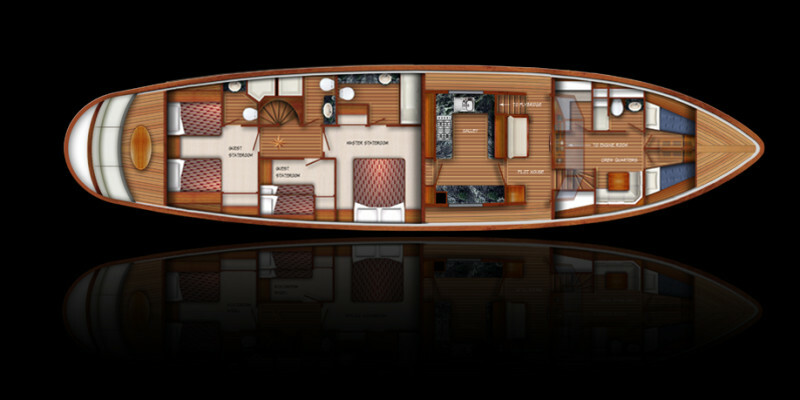 Finely fitted old world craftsmanship in staterooms and interior spaces include climate, video, lighting and sound control.